David Pogue’s review in the NYT pretty much nails it: Google + is still under development and far from a finished product, but we like it a lot and it looks like a winner. 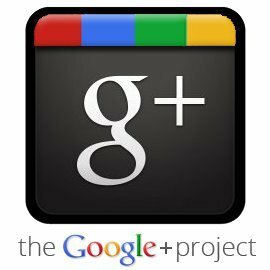 Google + is war on Facebook, and I agree with Pogue: It has a chance. If you’d like an invite let me know.